The Committee considered and adopted outstanding Committee Minutes from 6 September 2017 to 21 November 2018. 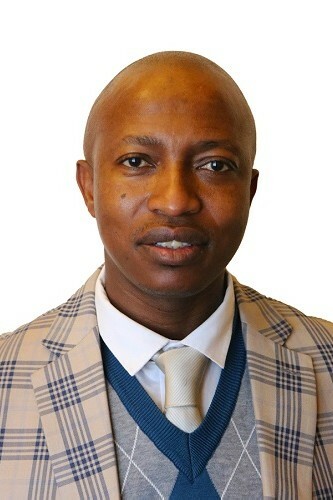 Mr King Kunene, Committee Secretary informed the Committee that the Chairperson of the Committee is on sick leave and the Committee needs to elect an acting Chairperson. Mr N Capa (ANC) nominated Mr Mabasa as an acting Chairperson. Mr S Bekwa (ANC) seconded the nomination. 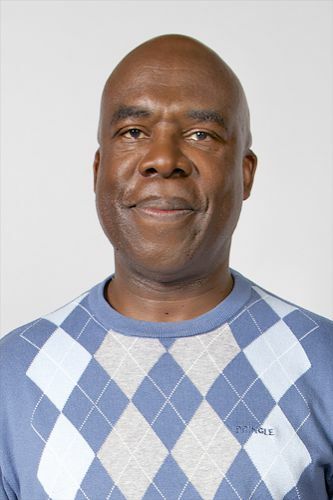 The Committee elected Mr Mabasa as an acting Chairperson. The Acting Chairperson welcomed everyone. He said the purpose of the meeting is to consider and adopt outstanding Committee minutes. They should not waste time because there were a number of minutes they need to consider and adopt dating back to 2017. The Chairperson tabled each minute individually for the Committee to consider. The Acting Chairperson made a minor correction to the document. Mr Capa moved for the adoption of the minutes. Mr R Chance (DA) seconded the move. The minutes were adopted with amendments. Mr Bekwa moved for the adoption of the minutes. Mr Chance seconded the move. Mr Chance moved for the adoption of the minutes. Mr Bekwa seconded the move. Mr Capa moved for the adoption of minutes. Mr Bekwa moved for the adoption of minutes. Mr Capa seconded the move. Mr H Kruger (DA) seconded the move. Ms N Mthembu (ANC) moved for the adoption of minutes. Mr Kruger seconded the move. Ms Mthembu moved for the adoption of minutes. Mr Kruger moved for the adoption of minutes. Mr N Xaba (ANC) moved for the adoption of minutes. Ms Mthembu seconded the move. Ms Mthembu moved for the adoption of the minutes. Mr Xaba seconded the move. Mr Kruger moved for the adoption of the minutes. Mr Xaba moved for the adoption of the minutes. Mr Mabasa seconded the move. The Chairperson thanked Members for their inputs and participation.